Ten years after HTC launched its very first Android phone, it has now launched the very first Blockchain powered smartphone which it has called the Exodus 1. The consumer electronics giant based in Taiwan officially announced that it will be facilitating an early access to the Exodus 1, which is currently the firm’s and the world’s first Blockchain smartphone. 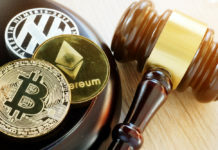 To pre-order, the Exodus customers will have to access the firm’s official site, after which they will have their phones shipped from December. HTC has announced that it will be selling the Exodus strictly in Cryptocurrency, Bitcoin, and Ethereum to be specific. In its announcement of the official early release of the Exodus 1, HTC also mentioned that it is inviting developers and enthusiasts to help in fortifying the security of the phone. The newly released Blockchain powered smartphone boasts of a 6-inch, QHD+ display with an aspect ratio of 18:9. It also has a Snapdragon 845 processor, an internal memory of 128 GB and a 6 GB RAM, an IP68 waterproof rated battery of 3,500mAh. The battery specs are the same as those of other flagship phones unveiled recently by major tech companies like Google and Samsung. 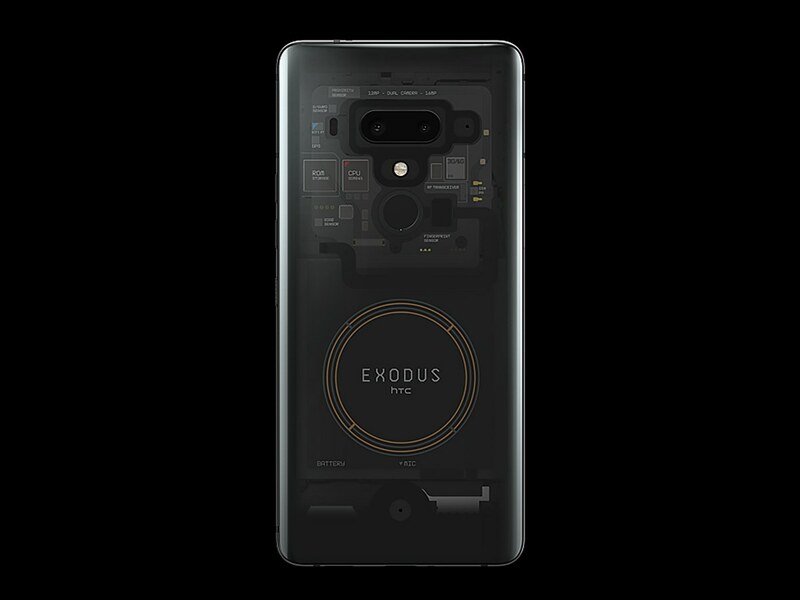 With the Exodus 1 having been officially announced as the first ever native Blockchain phone mid this year, it will be coming with the ability to support dApps (decentralised applications) such as the CryptoKitties and will also act as a hardware wallet for Crypto investors. The Exodus 1 will be up for sale for 0.15 BTC, 4.78 ETH which is equivalent to $960. It is priced much along the prices of the Samsung Galaxy Note 9 and the Google Pixel 3 XL. The phone also features a secure enclave i.e. an area in the phone that is separated from the rest of the phone and the operating system. This secure enclave is where the private Cryptocurrency keys of the users will be held according to HTC. The phone also has a ‘Social Key Recovery’ feature which users can engage through selecting trustworthy keys when looking to regain access to their funds. This is in the event that the users have lost their private keys. HTC has announced that it is inviting testing of the early access version of the Exodus 1 by Cryptographers. 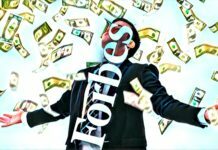 The firm will also be releasing the APIs, to be used by third-party developers. 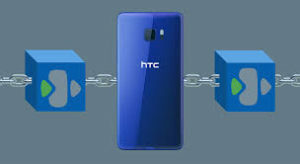 Phil Chen, who is the decentralized chief for the firm has stated that with Blockchain being the new paradigm for smartphones, HTC is looking to make it its smartphone strategy adding that it is marking a change for the firm where it will be focusing more on software and IP. Users in thirty-four countries including Hong Kong, United States, and the UK will be able to preorder the Exodus 1. 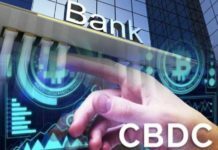 A number of European countries will also have the Exodus 1 available to them except for China which has banned Crypt trading and exchanges.